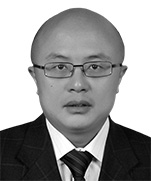 Chen Li is a senior partner and executive director at Dentons, focusing—for more than 20 years—on government, administrative law affairs such as resolution of administrative disputes, real estate, public infrastructure and other construction projects. He has significant experience in the government and administrative arena, including as a member of the Normative Documents Review Committee, engaged under the Committee on Legislative Affairs of Jiangsu Provincial People's Congress to participate in the legislation of Jiangsu Provincial People's Congress, legislative assessment and review of normative documents; a non-standing member of the Committee of Administrative Reconsideration of the People’s Government of Jiangsu Province engaged by the People’s Government of Jiangsu Province to participate in the hearing of administrative reconsideration cases accepted by the People’s Government of Jiangsu Province; and a non-standing member of the Committee of Administrative Reconsideration of Jiangsu Provincial Public Security Department engaged by the People’s Government of Jiangsu Province to participate in the hearing of administrative reconsideration cases accepted by Jiangsu Provincial Public Security Department. Chen Li has participated in many administrative reconsideration and litigation cases as an agent for many administrative bodies such as the People’s Government of Jiangsu Province, Nanjing Municipal People’s Government, Jiangsu Provincial Department of Land and Resources, Jiangsu Economic and Information Technology Commission, Nanjing Bureau of Land and Resources, Nanjing Municipal Planning Bureau, China Banking Regulatory Commission, Jiangsu Office, the People's Government of Xuanwu District, Nanjing City, and the People's Government of Jiangsu District, Nanjing City and has acted as an agent for most of the administrative litigation cases in Jiangsu Province. In addition, Chen Li often holds lectures on administration law, administrative permission, administrative enforcement, administrative punishment, government information publicity, administrative reconsideration, and administrative litigation for administrative bodies at various levels. Legal adviser to the Office of Legislative Affairs of the People’s Government of Jiangsu Province, acting as an agent of the People’s Government of Jiangsu Province in administrative litigation cases in which the People’s Government of Jiangsu Province is the defendant. He also participates as legal adviser in legislation pertaining to the Committee on Legislative Affairs and in the preparation of normative documents, as well as consultation, demonstration, and special research of complex administrative reconsideration and litigation cases. Permanent legal adviser for Nanjing Customs District of the People’s Republic of China and is a permanent legal adviser for many administrative bodies and public institutions, such as the People's Government of Xuanwu District, Nanjing City, Jiangsu Province, the People's Government of Jianye District, Nanjing City (special), Jiangsu Province, Nanjing Municipal Administrative Committee of Southern New Town Development and Construction and Yi Xing Municipal People's Government. 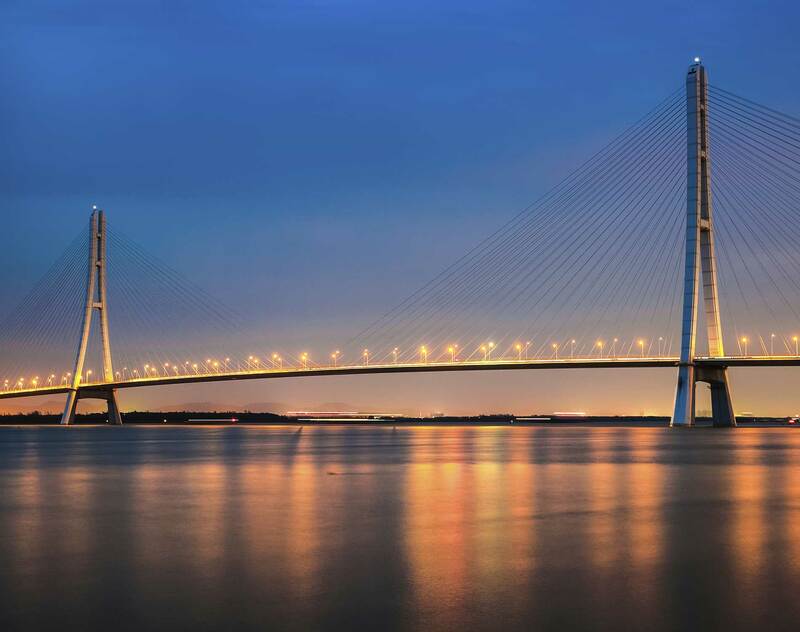 Long-term cooperation with Nanjing Municipal Planning Bureau and acts as a permanent legal adviser for the Bureau, Jiangning Branch and Lishui Branch. Long-term cooperation with the Hong Kong and Macao Affairs Office of the People’s Government of Jiangsu Province and is an executive member and deputy secretary general of the Association of Hong Kong-Invested Enterprise Services of Zhejiang Province. He is assistant leader of the Expert Team of Legal Services for Hong Kong Businessmen’s Association and is a drafter of the Regulations of Jiangsu Province for Protecting and Promoting Investments of Hong Kong or Macao compatriots.